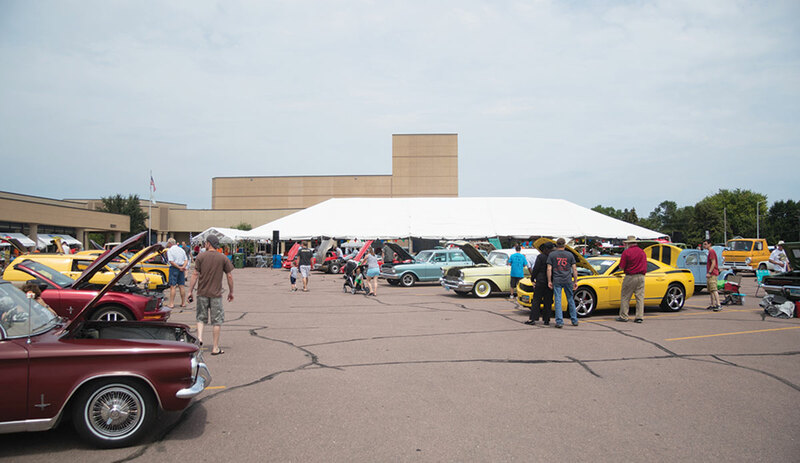 The Holy Smoke Car Show was a success for the Office of Vocations and the seminarians it aims to support. The event is sponsored and run by the Knights of Columbus and the Diocese of Sioux Falls vocations office. Thanks to the involvement and support of so many who pitched in, volunteered and those who attended, the event generated over $36,000 for seminarian education. More than 1,000 attended the event and over 90 volunteers pitched in to make it happen.